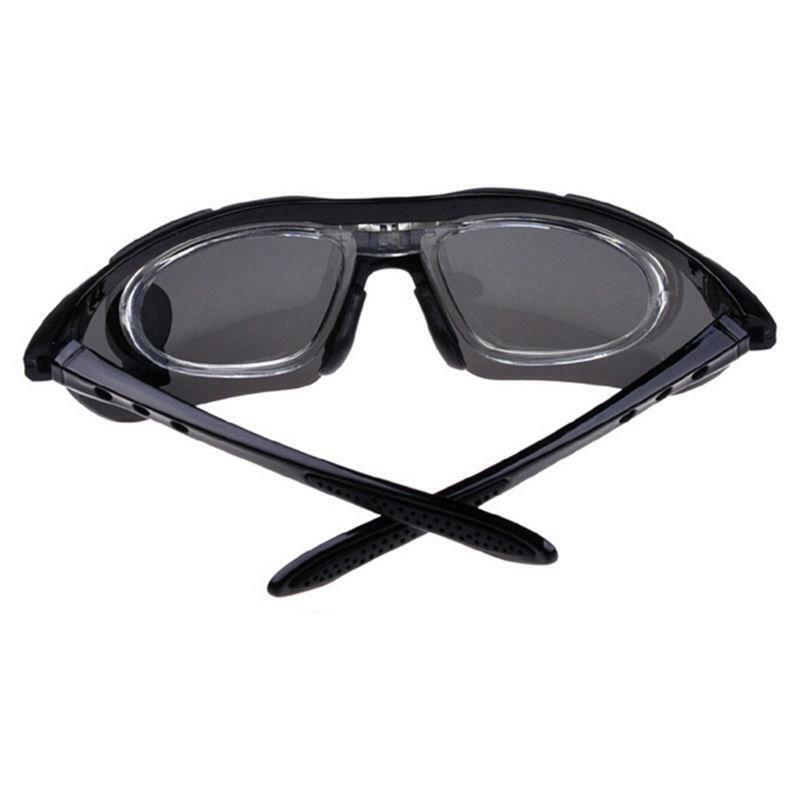 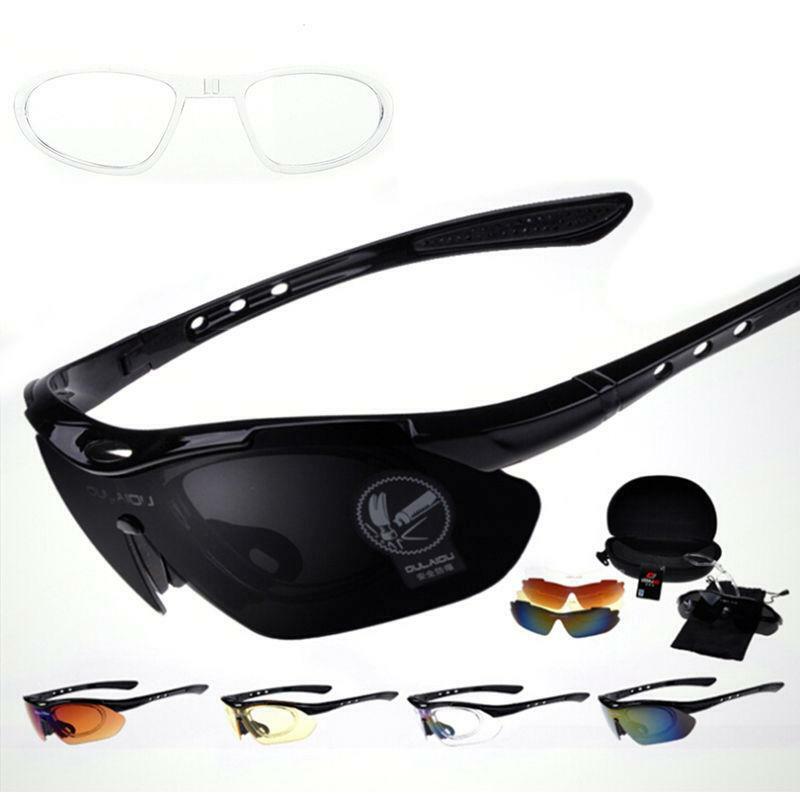 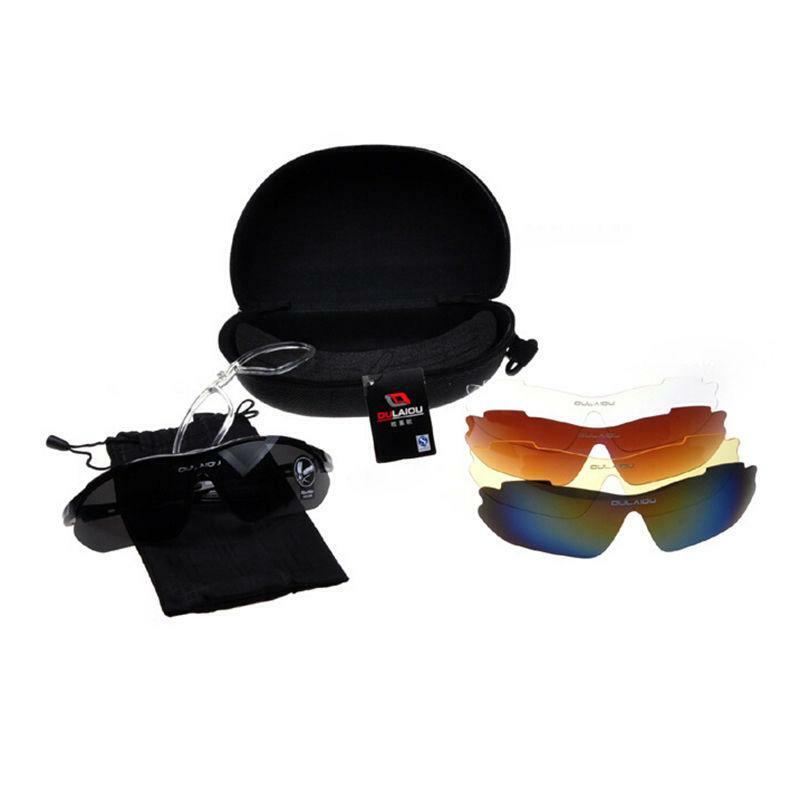 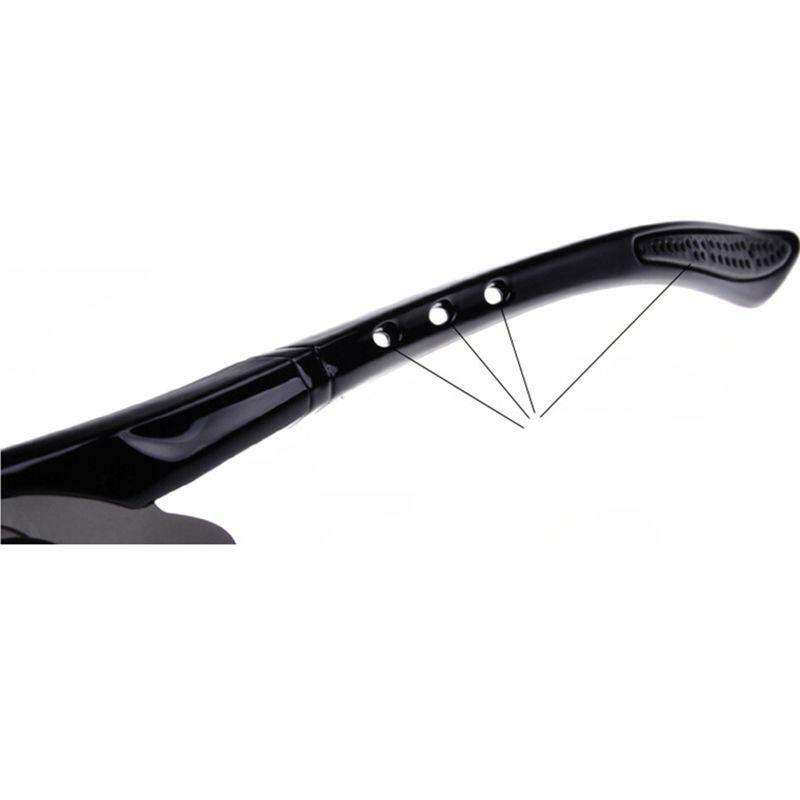 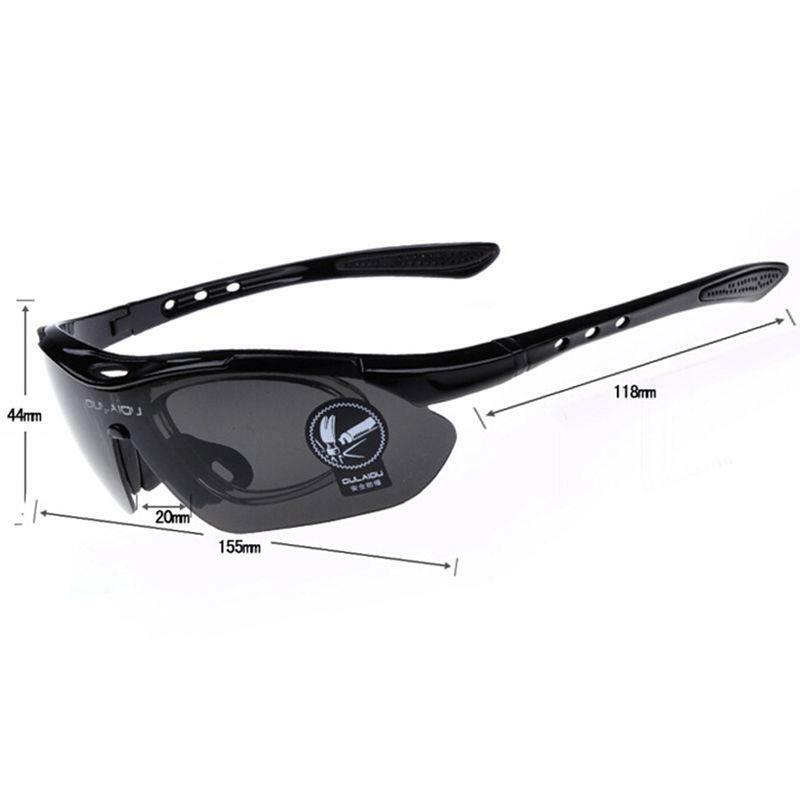 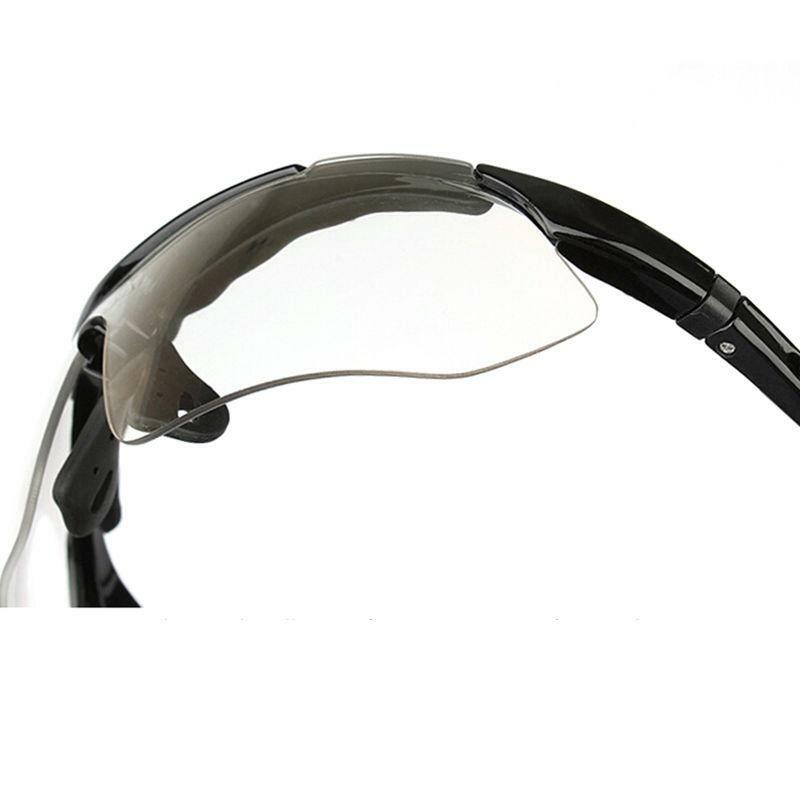 The glasses are designed for motorcycle enthusiasts and bikers also are the essential goods for the people who are fishing and camping. 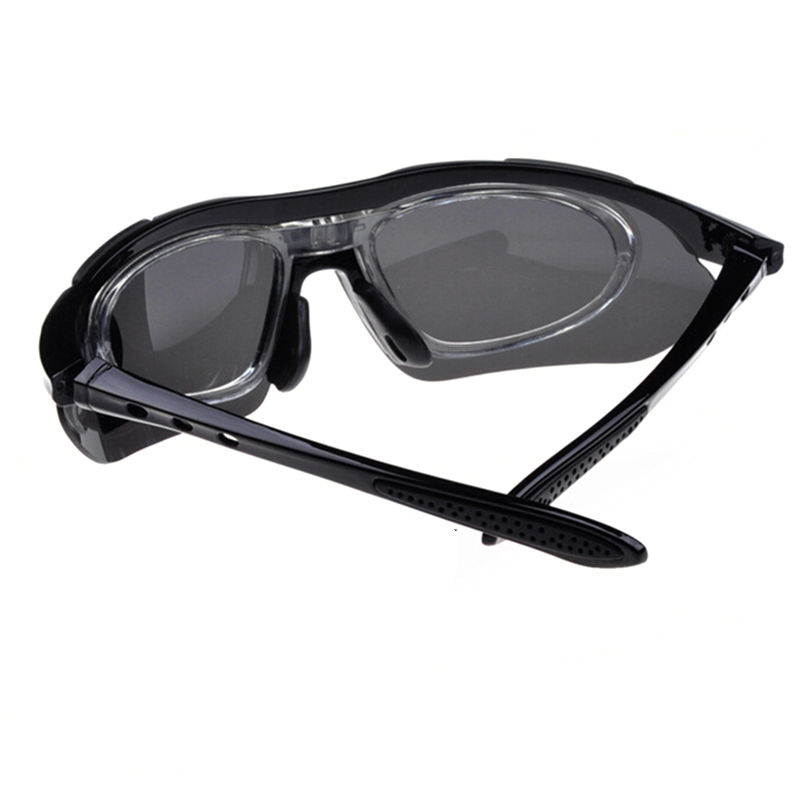 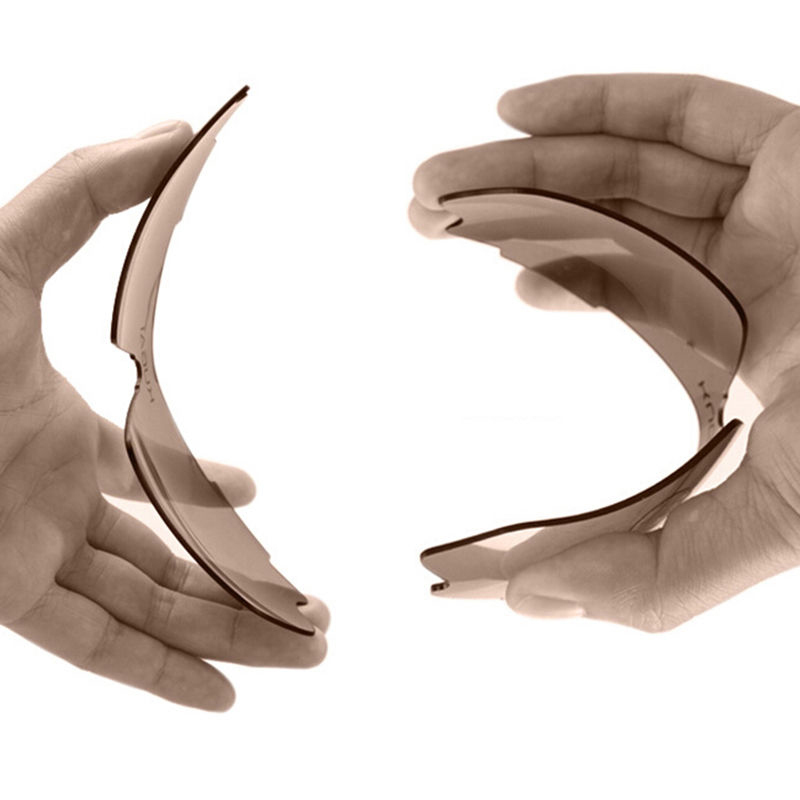 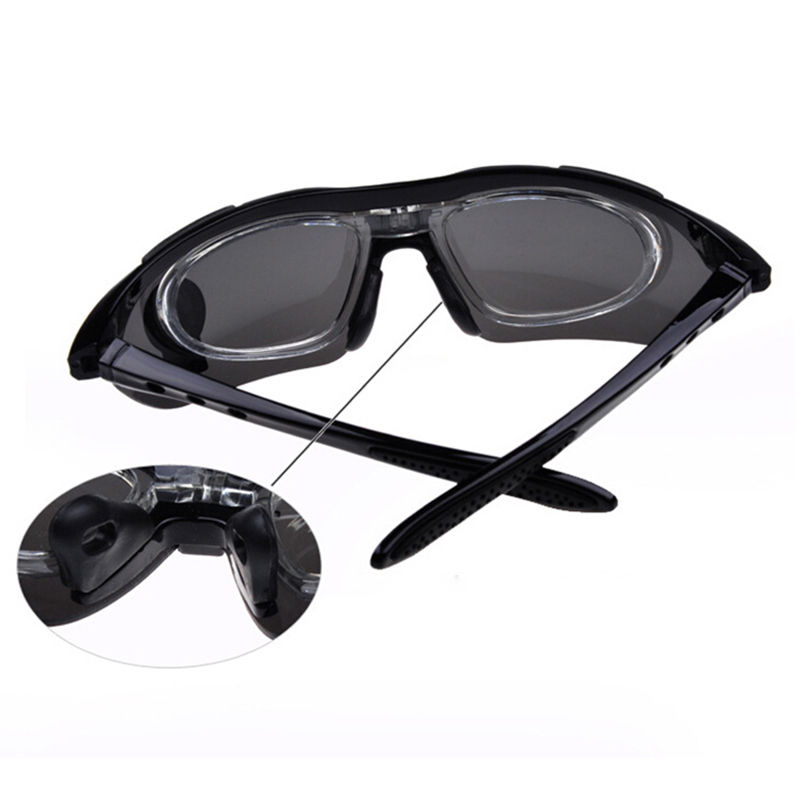 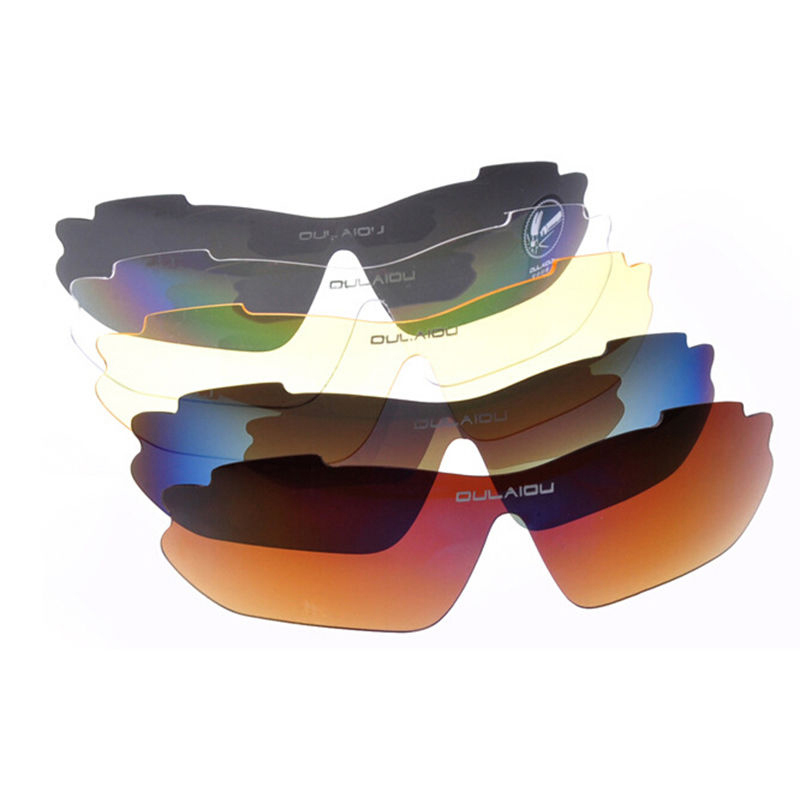 The lenses can defend your eyes from wind rain and dust perfectly. 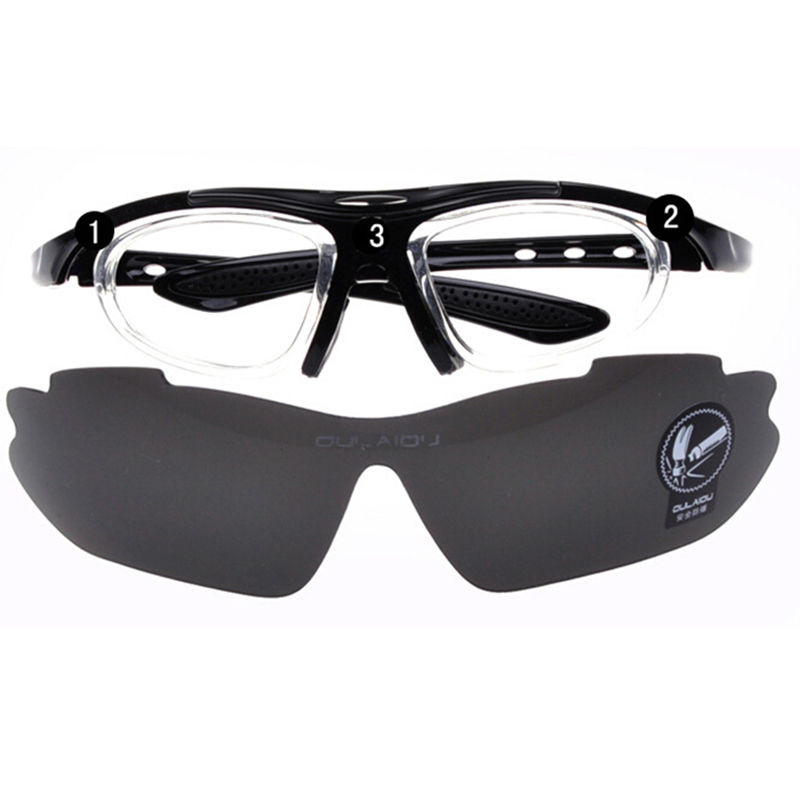 It is lightweight and comfortable for prolonged wearing.